Ok, this year is just going wayyyy too fast, do you feel that way too? I didn’t get to enjoy my October as much as I like to, so maybe that is part of it. I’m really hoping that November is a tad slower. Jeffy has two weeks of travel left and then nothing for the rest of the year…hopefully. I’m just not ready for January to come… I am wondering how many books I will read the rest of the year since I have already passed my Goodreads goal! Anyway, here is what I read in October! 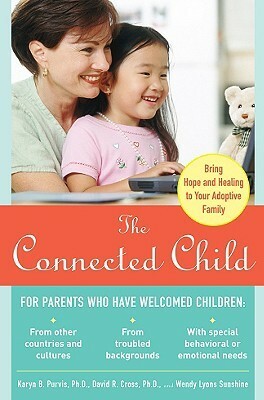 The Connected Child by Karyn B. Purvis – The adoption of a child is always a joyous moment in the life of a family. Some adoptions, though, present unique challenges. Welcoming these children into your family–and addressing their special needs–requires care, consideration, and compassion. Written by two research psychologists specializing in adoption and attachment, “The Connected Child” will help you: Build bonds of affection and trust with your adopted child Effectively deal with any learning or behavioral disorders Discipline your child with love without making him or her feel threatened. 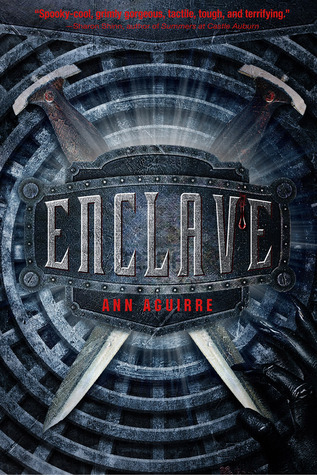 Enclave by Ann Aguirre – New York City has been decimated by war and plague, and most of civilization has migrated to underground enclaves, where life expectancy is no more than the early 20’s. When Deuce turns 15, she takes on her role as a Huntress, and is paired with Fade, a teenage Hunter who lived Topside as a young boy. When she and Fade discover that the neighboring enclave has been decimated by the tunnel monsters–or Freaks–who seem to be growing more organized, the elders refuse to listen to warnings. And when Deuce and Fade are exiled from the enclave, the girl born in darkness must survive in daylight–guided by Fade’s long-ago memories–in the ruins of a city whose population has dwindled to a few dangerous gangs. 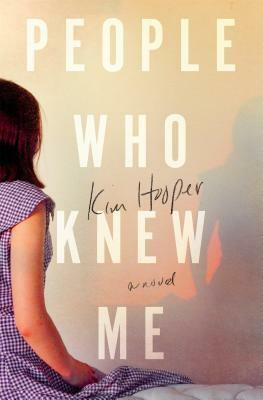 People Who Knew Me by Kim Hooper – Everything was fine fourteen years after she left New York. 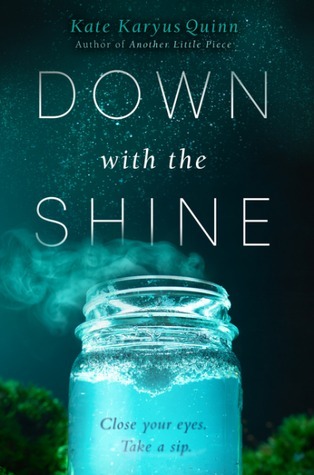 Resolved to tell her husband of the affair and to leave him for the father of her child, Emily’s plans are thwarted when the world is suddenly split open on 9/11. It’s amid terrible tragedy that she finds her freedom, as she leaves New York City to start a new life. It’s not easy, but Emily—now Connie Prynne—forges a new happily-ever-after in California. But when a life-threatening diagnosis upends her life, she is forced to rethink her life for the good of her thirteen-year-old daughter. What I thought – I was fascinated at this story. I thought it unbelievable but then I thought maybe it was believable after all! I kept reading and it went in ways that I wasn’t expecting. The ending could have been a little better, but I liked it overall! What I thought – This was a fun book to read. Kinda silly.. I liked it for a quick read. I wasn’t expecting the book to be the way it was, but it was enjoyable. 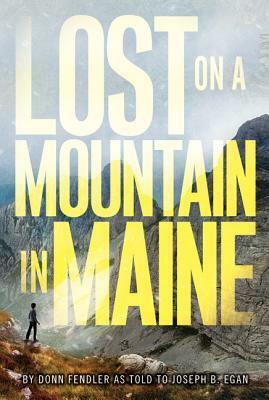 Lost On a Mountain in Maine by Donn Fendler as told to Joseph B Egan – Based on the true account of a boy’s harrowing journey through the vast wilderness of the Katahdin Mountains, Lost on a Mountain in Maine is a gripping survival story for all ages. 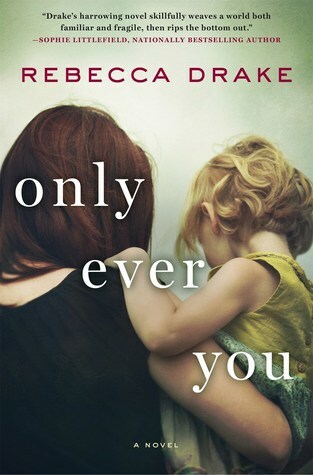 Only Ever You by Rebecca Drake – Jill Lassiter’s three-year-old daughter disappears from a playground only to return after 40 frantic minutes, but her mother’s relief is short-lived–there’s a tiny puncture mark on Sophia’s arm. When doctors can find no trace of drugs in her system, Jill accepts she’ll never know what happened, but at least her child is safe. What I thought – This book kept me guessing for quite a while! I had thought the book would go one way and then it went a different way or two and then it went back to the way that I originally thought, lol. Even the ending was surprising!! I loved it! 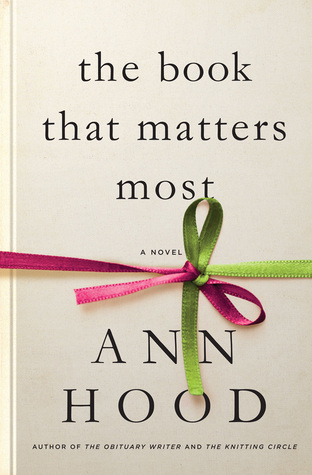 The Book That Matters Most by Ann Hood – An enthralling novel about love, loss, secrets, friendship, and the healing power of literature, by the bestselling author of The Knitting Circle. I haven’t read any of these but I bet I’d like The Book that Matters Most. You had a great reading month. I read and reviewed 4 books and giving away 3 of them on my blog if you want to enter to win! What interesting books you read. I’ve never heard of any of them. How do you decide what to read?